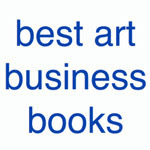 MAKING A MARK: Which are the best books about Portraiture? 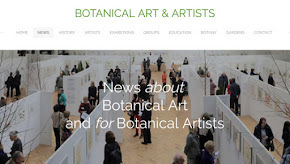 This is a post for all portrait artists and those who aspire to become one. 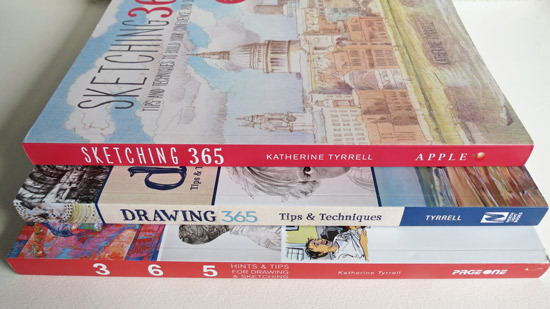 2010 - Which are the best art books about watercolour painting? 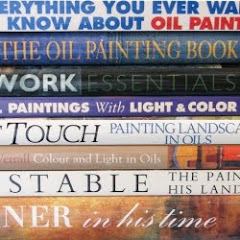 2011 - Which are the best books about oil painting?Last year I was going to ask you about portrait painting and for some reason forgot to publish the post! I personally arrived at portraiture via drawing people with no clothes on! I got back into art via a life class at Central St. Martins School of Art. 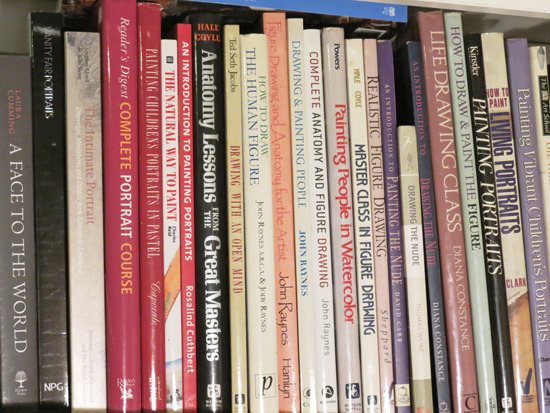 A lot of the first art books I bought were about drawing people - here's part of my portraiture (art instruction) shelf - except I look at it and can spot the ones which are missing! The thing is when I first came to tackle the topic of portraiture for this Enquiry I got well and truly entangled. 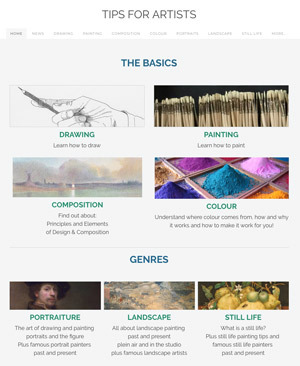 My second website is about the history of portraiture and individual portrait artists. 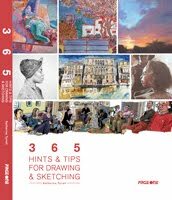 It focuses more on books which show you the artwork produced by individual portrait artists and those who liked drawing figures. 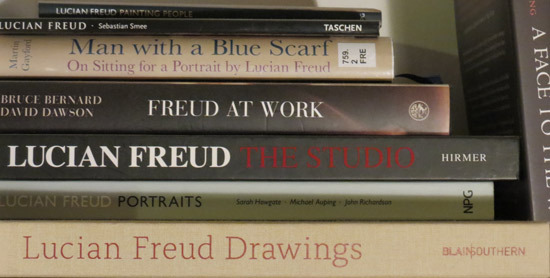 This is my Lucian Freud stash! Which books about portraiture do you recommend? I'd like for us all to share our own recommendations - both in terms of giving and receiving. 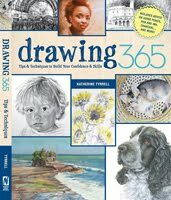 Beginners: Which is the best book for somebody starting to learn about how to draw or paint people or portraits - and why? 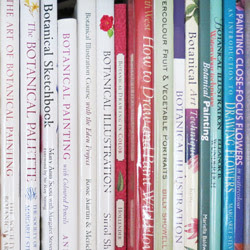 Improvers: Which is the best book for somebody looking to improve their knowledge and/or skills in painting portraits - and why? I'm surprised by the few responses too, especially since this was an easy involvement post. I would agree portraits being the most difficult since they are subject to more than a mere figurative depiction. Especially true if doing a portrait of family or a well known person. Remember the recent controversial portrait of Kate Middleton? Oops, I inadvertently misplaced my above comment. Was supposed to be previous post. This is a tough one since I don't consider myself a portrait artist. I found myself actually looking forward to what others had to recommend on this subject thus prompting me to take a look at those. However I am going to try to get the ball rolling here. After all the books on drawing/painting the head, of which there are many great ones, what would the portrait artist need? I am going to suggest books relating to the mechanics of the head, specifically 'how it works'. The muscles, how they work and how they make facial expressions and maybe the how that relates to psychological aspect of the portrait. I would think understanding that would be really important to any portrait artist in the same way the mechanics of the body are important to the figure artist, even if doing 'static' poses. I would give either at least an 8 out of 10. I don't know of any specifically but am sure they are out there. So..... c'mon portrait artists... help the rest of us out. I can recommend "Expressive Portraits" by Jean Pederson, published by North Light Books. 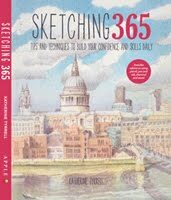 Not only has this book enabled me to achieve reasonable watercolor portraits it has resulted in an improvement in my portraiture in other mediums. My signature picture is a self portrait painted using Jean's methods. My favorite portrait artists are John Singer Sargent and David Hockney.